There was a large number of music files created on an Akai Sampler 3000XL. 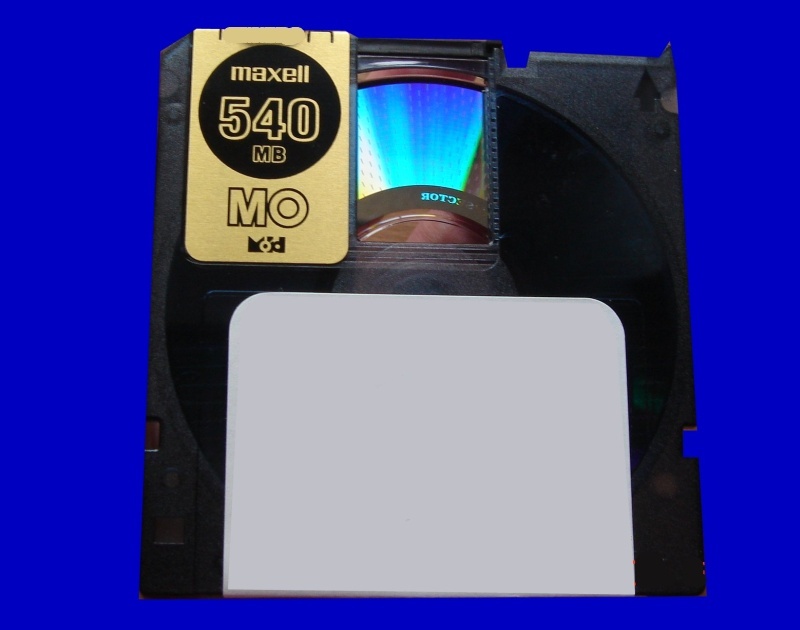 The files were saved on 3.5 inch Gigamo Magneto Optical MO Disks. The audio files were required to be converted to wav (wave) files for use on a Mac or PC Computer - imported into the sampler software. The sampler files were successfully converted to music wav files on cd / dvd. If you need a Akai Sampler MO Disk convert to Wave Files service, then contact our friendly company. There was a large number of music files created on an Akai Sampler 3000XL. The files were saved on 3.5 inch Gigamo Magneto Optical MO Disks. The audio files were required to be converted to wav (wave) files for use on a Mac or PC Computer - imported into the sampler software. The sampler files were successfully converted to music wav files on cd / dvd..